We’re the UK’s leading activity camps, creating incredible school holiday experiences to get children aged 5-17 active, having fun and learning together. Our formula is simple. 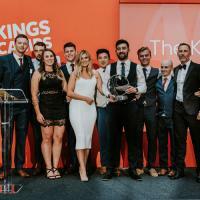 We find the best coaches oozing with a unique energy and enthusiasm which we like to call ‘The Kings Factor’, create amazing programmes based on our decades of experience and deliver all of this at exceptional venues. Unlike most holiday camp providers, we’re a not-for-profit. This means, each time you make a booking we’re able to use our expertise to transform the lives of children through sport around the world. The safety and security of your child means everything to us. From signing in and out, to safeguarding and training, our policies combined with our wealth of experience means your children are in safe hands from the moment they step onto camp. Ofsted sets the standard for organisations responsible for children in England and we work closely with them to ensure our camps follow best practices. All of our people go through a rigorous interview, reference and clearance process, including enhanced disclosure checks, so we know they are safe to work on camp. We also have a compulsory training programme covering safeguarding, supervision and First Aid, giving coaches the tools they need to deliver a safe camp experience. Our dedication to child safety means we’ve won the Royal Society for the Prevention of Accidents Gold Award for the past 11 years. And we’re proud to have been given their President’s Award, proving our ongoing focus on deliver safe experiences for children in our care. 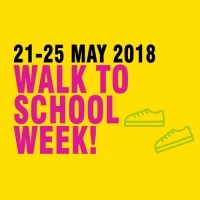 As we head into our 28th year, we’re delighted to continue to offer parents this peace of mind, by ensuring our procedures and programmes are as safe as they can be. Each year we receive over 15,000 applications to work at our camps. From these we’re able to select the best coaches worthy of wearing our famous Red Tops! Our selection process is rigorous, including two interviews and a task to check they have ‘The Kings Factor’ needed to work on our camps. What is The Kings Factor? The Kings Factor is part of the magic formula that makes our camps so special. To wear a Red Top, coaches must have an energetic and outgoing personality, be dedicated to child development and have the ability to inspire children. All our coaches undergo an enhanced disclosure check and complete our training programme, so you can be sure that your child is not only benefiting from the best coaches, they’re also in safe hands. We have three types of programmes which run throughout the year; Multi-Active, Specialist and Teen. Each programme is packed with fun and designed to increase confidence, giving children the chance to learn new skills. Multi-Active is our main programme. 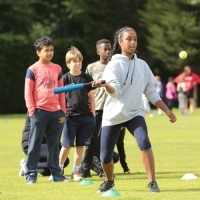 It gives children aged 5-11 the chance to try over 30 sports and activities, from group games to individual pursuits. We always group children with others of a similar age, so they can flourish and make new friends. Our specialist programmes are perfect for children with a particular passion for football or cricket. Running at select venues, over five mornings children can take part in sport-specific sessions, with the option to join Multi-Active in the afternoon. From aged 12-17 children join our Teen Programmes. Teen Active builds on our Multi-Active programme and is designed to be more challenging and competitive for older children. At age 14, teens can opt to join the Rookie Academy where they can learn to plan and deliver sessions alongside Red Tops. Rookies are recognised and respected by universities and employers making it ideal for teens considering a career in sport. 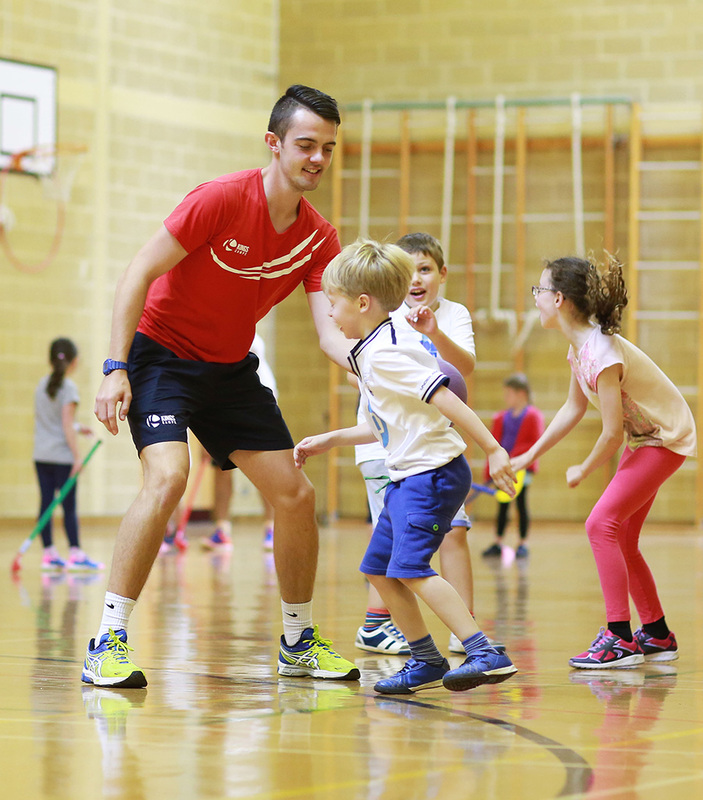 During half-term also we also run the Team Challenge programme at select camps, which gives children aged 5 – 14 the chance to work and play together. We work closely with top schools and universities across the UK to find the best venues for our camps. 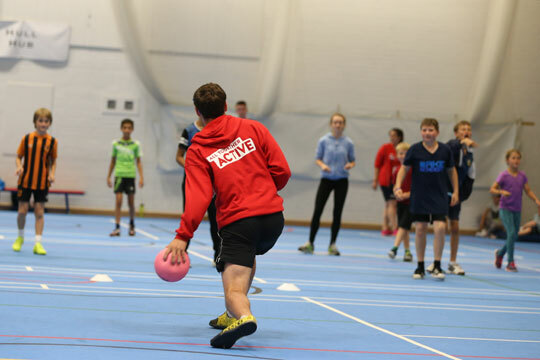 To host Kings Camps, venues must have exception sports facilities such as sports halls, swimming pools and playing fields. They must also share our desire to get children active and having fun! For Children. Not for Profit. Kings Camps is part of The Kings Foundation, a UK-registered charity with an ambitious aim; to get 2 million children active by 2020. 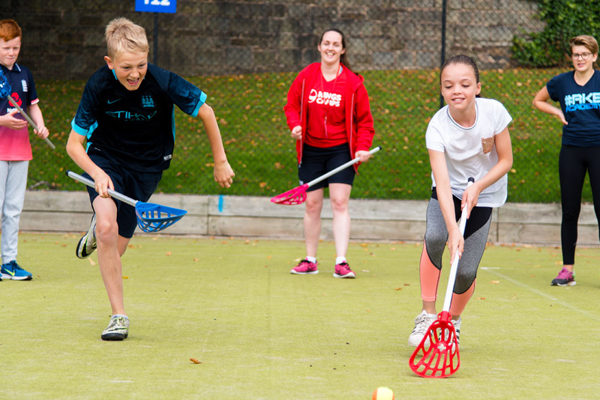 Founded in the belief that sport should be fun and accessible for all children, alongside Kings Camps we offer subsidised or free places on camp and deliver Active Play sessions to tens of thousands of children in schools in the UK each year. We work outside of UK too, partnering with development agencies to equip local leaders with training and equipment to change the lives of marginalised children through sport across the globe. This means, when you book with Kings Camps, you’re not just investing in your child, you’re helping us to provide children with an inspirational experience and an opportunity to develop self-esteem, confidence and a sense of achievement.